As most dog rescues and animal shelters can attest, there are never enough foster families. For numerous rescues, the number of animals that can be saved directly correlates to the number of families available to house homeless animals. Without a physical facility, a rescue simply cannot operate without people willing to open their homes, even if only for a couple nights. For animal shelters, foster families are essential when the shelter is at capacity, or a dog needs a quieter environment to recover from an illness, injury, or pregnancy. Shelter and rescue workers have heard every available reason to justify not being able to foster an animal. Some people say they are too busy, or others mistakenly believe fostering will cost a lot of money. The most infuriating reason given, however, is when someone says he or she could never foster because giving up the animal would be too hard. The shelter worker then must have to endure the pain of euthanizing an otherwise healthy animal. Anyone can provide a loving foster home, regardless of income or experience. Rescues and shelters provide training and cover all necessary expenses. If still on the fence about fostering, consider the following. You will increase a dog’s chance of finding a forever home Foster families are better able to discern a dog’s true personality in a quiet environment than a shelter worker may be able to distinguish in a chaotic atmosphere. Dogs are also more likely to learn house manners and social skills, which will be looked upon favorably by potential adopters. Fostering is a good socialization activity for your pets Introducing your own pets to as many new dogs as possible will help improve their social skills and behavior. One of the best benefits of fostering is that your pet may find a new best friend and playmate! Fostering is good practice If you have never owned a dog before, fostering is a good first step to help you determine whether you are ready for the challenge. 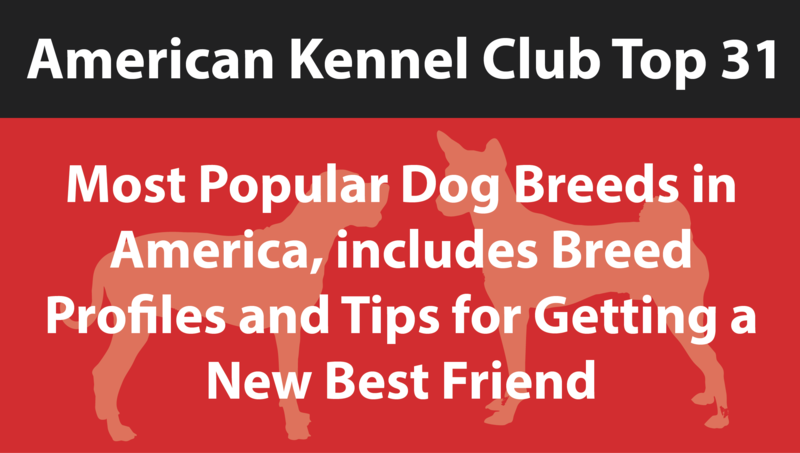 Interested in owning multiple dogs but unsure how your pack will respond? Fostering a dog can provide the answer. Housing a foster dog is only temporary Knowing an animal will only live with you for a short time can decrease any associated stress from opening your doors to another dog. If you find that fostering just isn’t working out, the shelter or rescue organization can work with you to relieve you of your duty as quickly as possible. There is always space for one more Although a garage, basement, spare bedroom, or bathroom is not appropriate living quarters for a full-time dog, this small space may be the difference between life and death for a foster. If concerned how a foster dog many behave with resident animals, confining an animal, short term, to one room is entirely permissible, especially since a bathroom is still much larger than a cage. Fostering is customizable If you are only interested in fostering beagles or young puppies, you are able to communicate these preferences to a shelter or breed-specific organization. Shelters can also work around your schedule, such as if you say you can only foster on weekends or in 2 – 3 week stretches. The need for fosters is so great, each organization will be willing to work with whatever help is offered. You are helping people, too Although it may seem that fostering dogs only serves to help the animal, fostering has the surprising benefit of helping humans, as well. 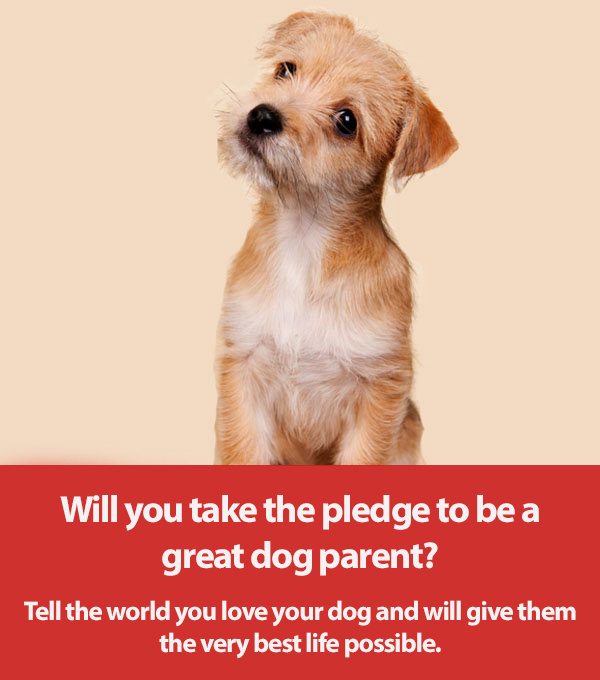 By opening your door to another animal you are saving someone’s beloved pup that has been relinquished due to extenuating circumstances or introducing an adopter to his or her new best friend. Fostering is free A shelter or rescue covers all living expenses for the dog, including leash, tags, collar, food, and medical expenses. What is not to love about having a house guest that pays his own way?